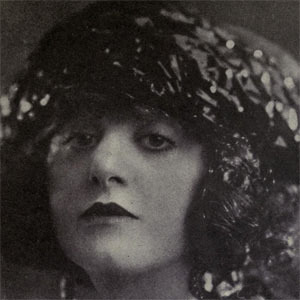 Leading woman of silent film era classics who starred in How Men Propose and the three-reeler film Uncle Tom's Cabin. She began acting in several notable onstage productions, eventually forming her own traveling stock company. Dropping the C from her last name made it sound less German to American audiences. She entered Hollywood in pictures with the American Company, later moving to Universal. She was born in Missouri Valley, Iowa. She and her director husband sought to revive her career with a lavish film production of Harriet Beecher Stowe's Uncle Tom's Cabin, which became one of the most expensive flops of the age.